Central America has long been a hot surf destination for Americans. It’s easy to see why. The tropical region is right in our backyard, there are direct flights, and many of the surf spots exist in thriving, yet somewhat touristy, towns that make traveling convenient and comfortable. Few locations maintain the exotic appeal of surf travel’s origins — back when surfers were explorers who set out into the unknown. But Playa Venao, Panama, does just that. It’s remote, protected, and surprisingly international all at the same time. 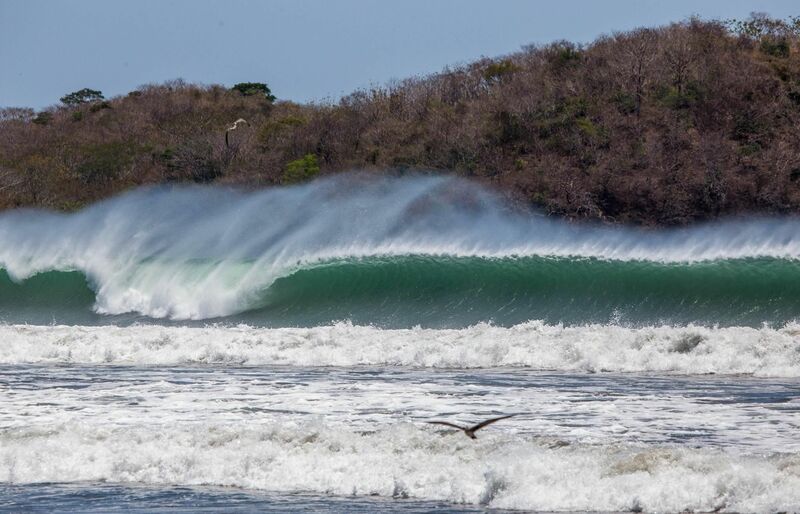 Here’s why Playa Venao is Central America’s most fascinating surf destination. Convenience and comfort are perplexing concepts when it comes to surf travel. Originally, surf travelers discovered new territories armed with nautical charts, weather radios, and little else. They pioneered the art of forecasting, chased swells, crossed borders, and did whatever it took to find perfect, untouched waves. They were rarely comfortable nor were their trips convenient. Today, surf trips are a breeze. Book a ticket, arrange an airport transfer, and hire a surf guide to take you around — and you’ll be surfing in another country within hours of walking out of your front door. Playa Venao, much harder to reach, harkens back to the old days of surf travel. Panama’s serpentine shape stretches all the way from Costa Rica’s southern border to Colombia’s northern border, a total of 480 miles of meandering coastlines. Most visiting surfers landing in the high-rise-filled capital, Panama City, quickly hop on a 45-minute domestic flight toward the Caribbean coast, where they surf at the Bocas del Toro archipelago. 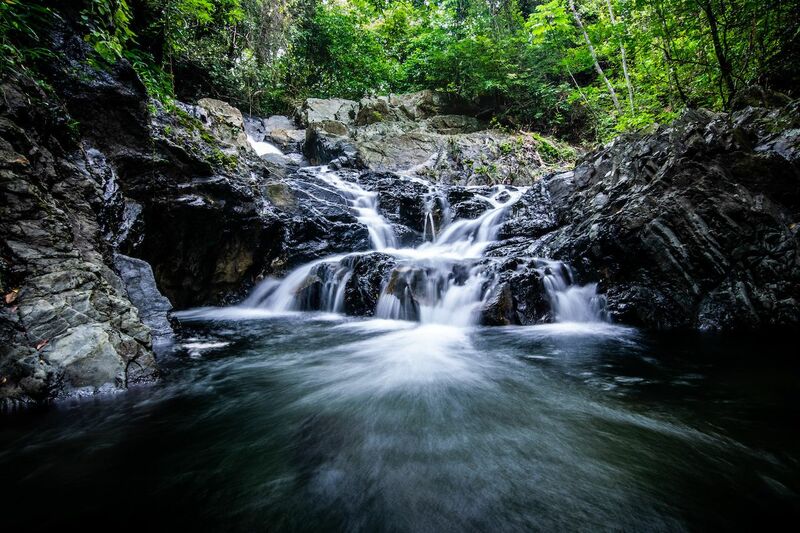 In contrast, on the journey from Panama City to Playa Venao, you leave behind the urban bustle and head deep into the country’s lush and dense jungle landscape. On the long bus ride, large highways give way to two-lane roads that then devolve into bumpy, often winding, dirt roads. After six hours, you arrive at the town of Pedesi. From Pedesi, 30 minutes in a taxi or shuttle complete your dirt-road journey and bring you to the volcanic sands of Playa Venao. You might describe Playa Venao as comfortable, as it is, after all, a tropical beach. But given the arduous journey required to reach it, it’s not necessarily convenient. Thus, reaching Venao gives you that often sought after, yet rarely attained, sense of authentic adventure. Its natural beauty is protected. 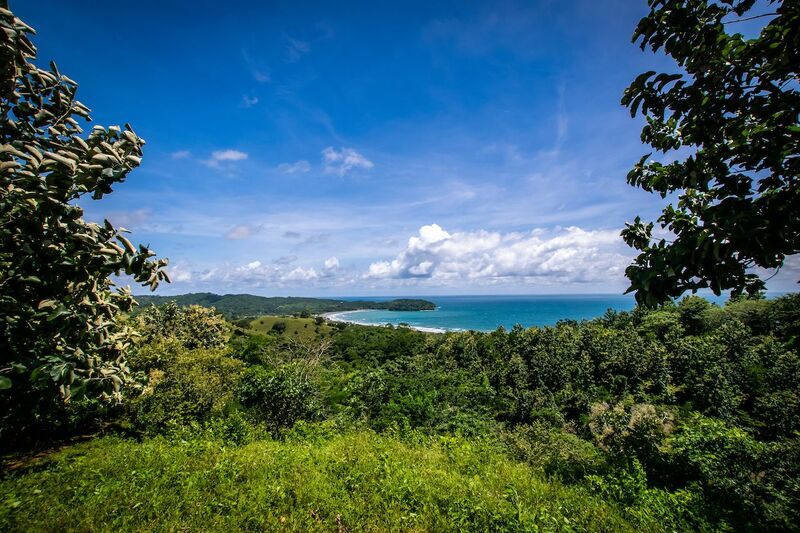 Like its neighbor to the north, Costa Rica, Panama has an incredibly diverse ecology. It sits on the isthmus of Central America, linking North America and South America through a narrow strip of land between the Pacific Ocean and the Caribbean Sea. Panama’s closeness to the equator and dual coastlines provide it with a unique mix of ecosystems that include coastal mangroves, tropical lowland humid forests, tropical mountain forests, tropical dry forests, freshwater wetlands, and coral reefs. Panama serves as a biological corridor between two major continents, allowing for an invaluable natural exchange of plants and animals across borders known as the Mesoamerican Biological Corridor. Located on the Azuero Peninsula, Playa Venao has a clean beach, pristine water, dense mangroves, and lush tropical forests that rise up through the adjacent hills. Playa Venao’s natural preservation is made possible by several chance factors. For one, it’s close to the Cerro Hoya National Park, which houses a sea turtle refuge. This proximity to the protected national park helps protect an abundance of wildlife and marine life, including curious monkeys, sea turtles, and whales. Another factor in Playa Venao’s natural preservation is the local Eco Venao accommodations. In addition to its mission of offering a sustainable, low-impact lodging, the Eco Venao is committed to maintaining a reforestation project covering 346 acres of hilled, tropical jungle right off the beach. Its unique history keeps Venao safe from overgrowth. Approximately 12 years ago, a traveling surfer from Israel was making his way down the Pacific coast of Central America when he stumbled upon Playa Venao. At the time, the area was mostly untouched by tourism. There might have been a hotel or two, but surf tourism was completely absent. He set up camp and stayed for months, surfing by himself. At the end of his stay, he went to the only house nearby, knocked on the door, and offered to buy a lot of land on the beach right in front of the break. The owner of the house and the entire stretch of beach in front of the break declined. He told that surfer that, if he wanted it, he had to buy the whole lot. The traveling surfer, along with a number of his Israeli friends, later returned and took up the offer, buying the entire stretch of beach in front of the surf break and dividing it equally among themselves. Today, most of the hotels — and there aren’t many — on Playa Venao are owned by those same friends, which means that the land in front of the renowned surf break is safe from overdevelopment. 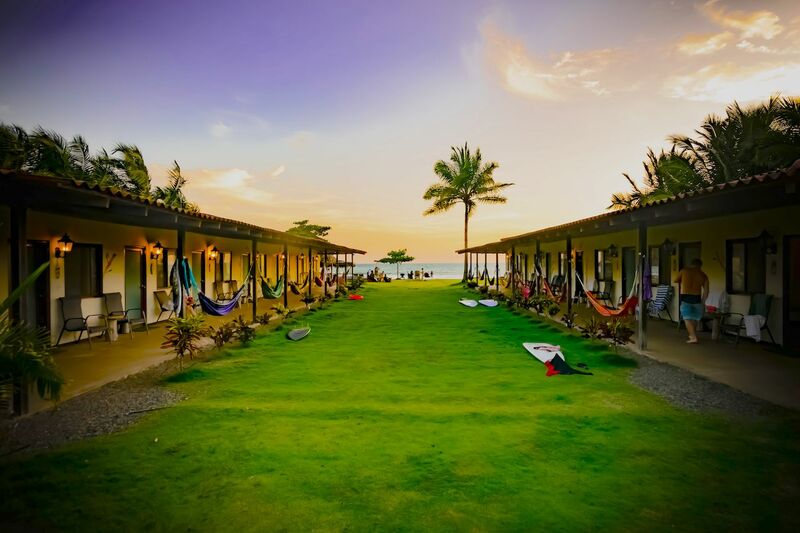 I stayed at the Beach Break Surf Camp, where you can get coaching tailored to your surf level. While each of these friends operates their beachfront businesses, many of which are restaurants or surf hotels, Playa Venao is safe from vertical growth. So, there won’t be any massive, towering resort structures right in front of the break anytime soon. 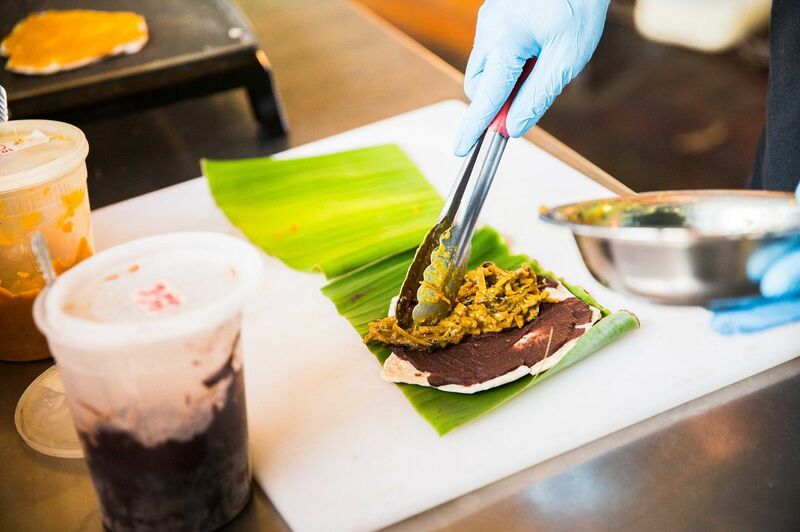 It’s surprisingly diverse, with a global food scene. Due in part to the influx of Israeli travelers, Playa Venao possesses a unique blend of cultures. While traveling in Venao, you’ll hear a myriad of languages spoken including Spanish, English, Hebrew, German, and Dutch. Venao has become an international traveler’s haven — despite its isolation and small size. Playa Venao has no grocery store. While many of the lodging options boast community kitchens, there’s not much more than a convenience store to grab a beer. Travelers in Venao who wish to cook must wait until the end of the week for the arrival of the “vegetable guy,” off of whose truck you can buy fresh produce. Similarly, the “fish guy” also comes at the week’s end, with a fresh catch for sale. Given those circumstances, it may come as a surprise that in Playa Venao you’ll find excellent Italian food made with all-natural ingredients, crispy schnitzel that will make any German or Austrian feel at home, delicious pad Thai, fresh sushi, South American arepas, tasty shawarma, and more. The diversity of Venao’s visitors are behind this culinary variety. Many travelers choose not to leave, and when they stay, the food cultures from their home countries remain as well. It has waves for every type of surfer. Although located on Panama’s west coast, the Playa Venao beach itself is south facing. Playa Venao is situated perfectly for south swells. When south swells hit, the result is a fast-breaking, hollow, sand-bottom barrel that encapsulates Central American surf perfection. During a serious run of swell, the main break at Venao becomes an advanced-only wave. That said, beginners can also find their fair share of milder waves. Playa Venao is tucked into a C-shaped cove. No matter what the waves are doing at the main break in the middle of the cove, there’s a consistent, mellow wave on either one of the cove’s protected corners. With its plethora of food, waves, and natural beauty, Playa Venao is an ideal location for foodies, surfers of all levels, and adventure seekers alike.